'LAURIE Welcomes You All, to her Wonderful World of Birds & Animals!" Animal Days Out C.I.C offer Animal Assisted Therapy (AAT) workshops and Activities (AAA) therapeutic sessions for groups, schools with special needs provision, residential homes, day centres, hospitals, private health and individuals. We cover a wide range of activities and therapy workshops involving animals that can provide beneficial opportunities for children, young people and adults including disadvantaged, disability and community groups to interact with animals and wildlife. Animal Assisted Activities (AAA) are not structured with a specific treatment goal for individuals. The activities can be open to groups for recreational, social, motivational and educational events, physical and mental health benefits and community purposes to improve quality of life and well-being. Our animals can be introduced by an animal handler from one person to another in various settings i.e. at a centre as part of an organised activity for play schemes, within a school with special needs provision or visits to community groups, day centres, hospitals, residential care homes environment. We feed them, groom them and sometimes even dress them. We coddle them in a multitude of ways, taking great pains to make sure they are healthy and worry when they are not. When they pass on, the loss for many is as profound as any other. Perhaps we do so much for our pets because, according to a variety of sources, they do so much for us. Naturally, you would expect the American Veterinary Medical Association, the nonprofit Delta Society – for the connection of humans and animals – and the Humane Society to extol the many benefits of having pets. But the U.S. Centers for Disease Control in Atlanta also gives the family dog, cat and or other pet a hearty endorsement. Benefits like those may explain why pet ownership has risen from 56% of American households in 1988 to 62%, or 71.4 million households, in 2008, according to the 2009/2010 National Pet Owners Survey conducted by the American Pet Products Association. A lot has been written in the last few decades about the benefits of having pets, but it seems there’s more to our relationship with them than many people realize. By now, many people are familiar with the Institute of HeartMath’s widely publicized research showing heart-brain interactions between persons in close proximity: couples sleeping; a mother and her infant; individuals in coherent states. The institute also has found that a type of heart-rhythm entrainment, or synchronization, can occur in interactions between people and their pets. A lot of pet lovers surely will appreciate the results of an experiment IHM Director of Research Dr. Rollin McCraty conducted with his 15-year-old son. McCraty did the experiment with son Josh and the boy’s dog, Mabel, at the IHM Research Center in Boulder Creek, Calif., using electrocardiogram monitors to record heart-rhythm data when the pair were together and apart. Thank you for your patience whilst this site is constantly updated! Please support me to help birds! Even $1 counts! Loving trusting homes needed for Australian Birds! 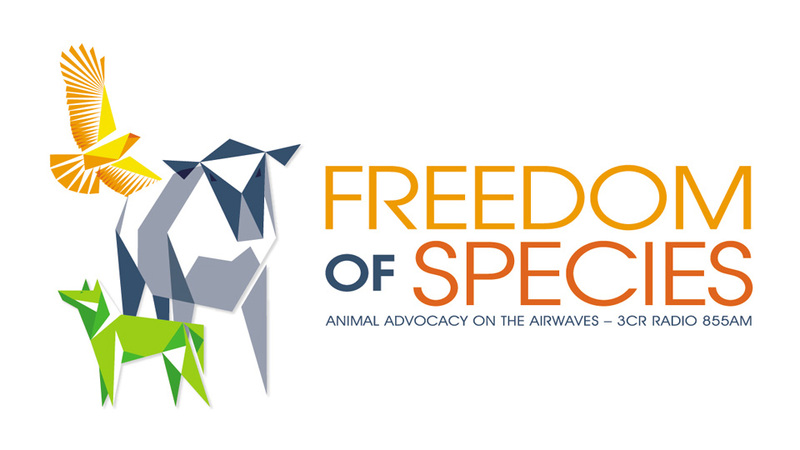 Sundays 1:00pm to 2:00pm Animal advocacy on the airwaves, hosted by a team of local animal advocates. -Bird Harness- your bird travels with you! -Parrot Perch Corner- Where Parrot Lovers Meet! Companion animals- what does this mean? Hunting- cruel reality still happening today! Pet Shops Selling Live Animals- Another Cruel reality! Sport – another Cruel Reality! What Does Non- Human Animals and Companion Pets Mean? Where We Will Advertise Our Site? © Paris Yves Read of Wonderful World of Non-Human Animals, 2017. Unauthorized use and/or duplication of this material, including all images, photos, videos, without express and written permission from this blog’s author and/or owner is strictly prohibited. Excerpts and links may be used, provided that full and clear credit is given to Wonderful World of Non-Human Animals, 2017 with appropriate and specific direction to the original content. Non-Human Animal Information by Paris Yves Read of WWONHA is licensed under a Creative Commons Attribution-Non-Commercial-No Derivative Works 2.5 Australia License.